What is the difference between using a nickname and an alternate name? How can I rearrange an individual's facts? 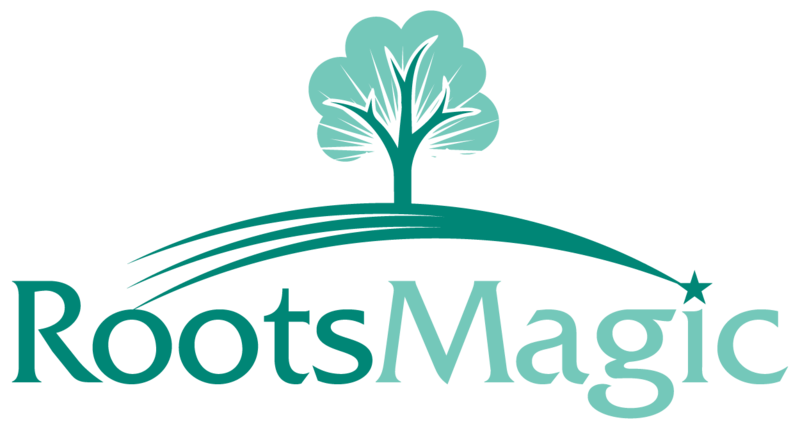 How do I enter unmarried couples in RootsMagic? How do I combine (or merge) two databases together?